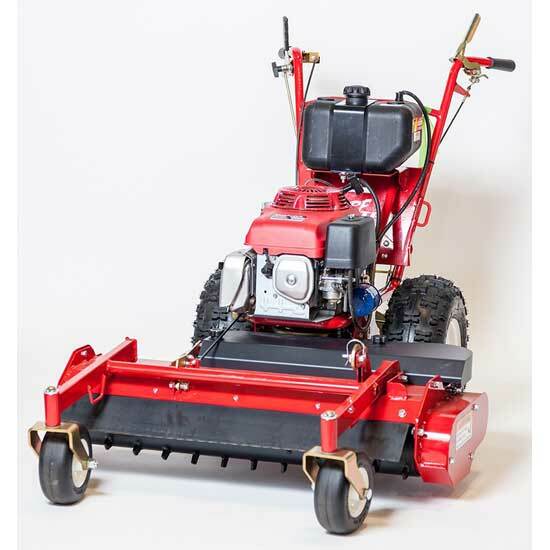 The TurfTeqTM Surface Preparation Rake offers the quickest way to prepare soil for turf, grass seed or wild flowers. 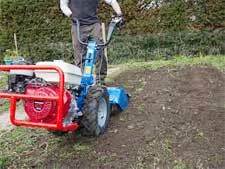 Much quicker than a rotavator, it not only prepares the soil, but also removes the stones." The soil sieve can transform the quality of your topsoil and compost by removing stones and larger pieces of unwanted material. 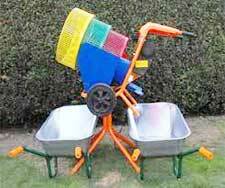 Recycle unusable soil and sand materials left over from projects such as fencing and patio construction. 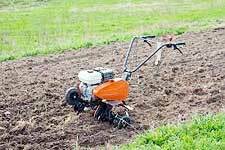 Create fine soil for raised flower beds and vegetable plots. For easy, on-site transportation of turf, have a look at our range of 500kg, walk-behind, skip-loading dumpers.